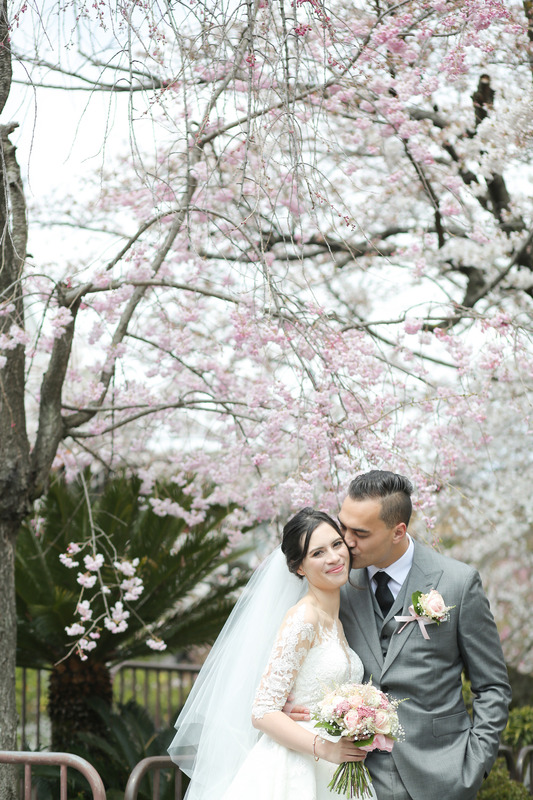 【Report】Happy wedding in Sakura season, Kyoto, JAPAN!! Cherry blossom season started early April this year even though it was too early last year. 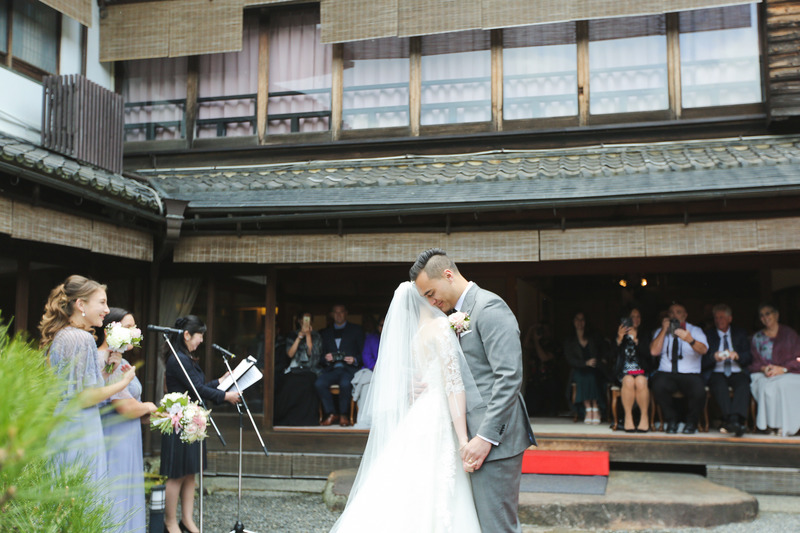 Letisha and Bronson from New Zealand chose excellent timing to realize their dream wedding in Kyoto! We communicated by email and met them in person on the day before, but they and their friends were such friendly and courteous people! I tend to get nervous when I meet couples in person. 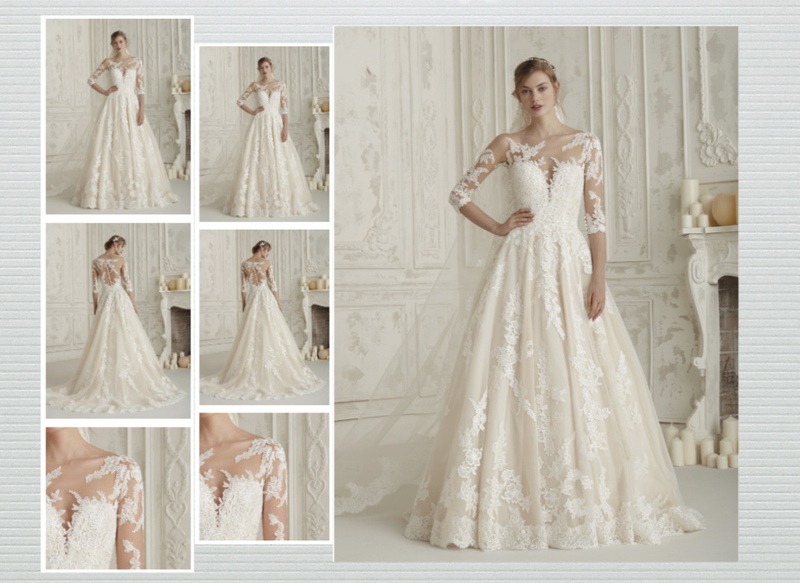 However, the nervousness blew me away! 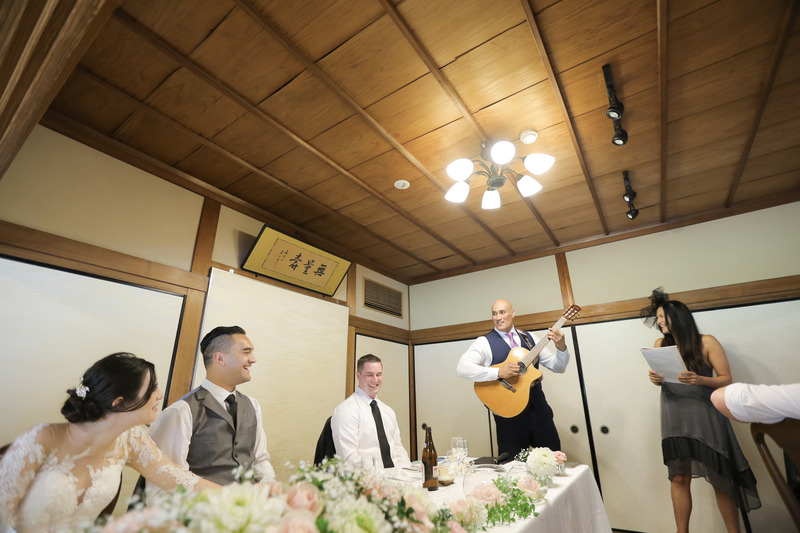 They got legally married at a ward office in Kyoto, and their wedding ceremony, reception, and after-party were held on the next day. Letisha is a designer so needless to say, she had a great sense of arts and design. 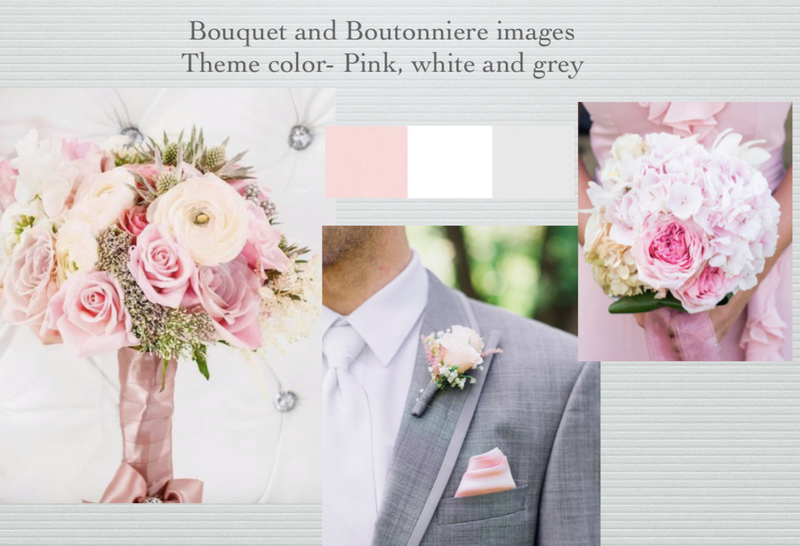 Her theme color was pink, white and grey ( Yes! I love the color theme!). 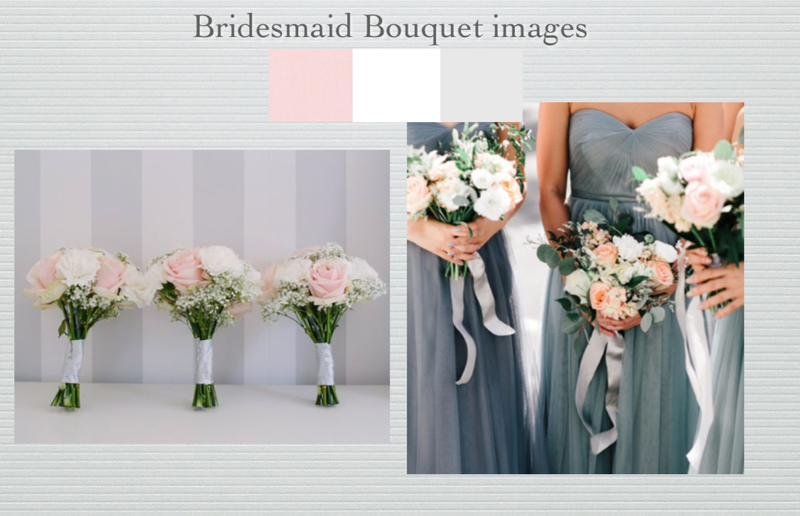 When brides have their specific themes, I make mood boards and make sure if my understanding meets what they would like, and show these mood boards to suppliers and vendors and discuss about them. 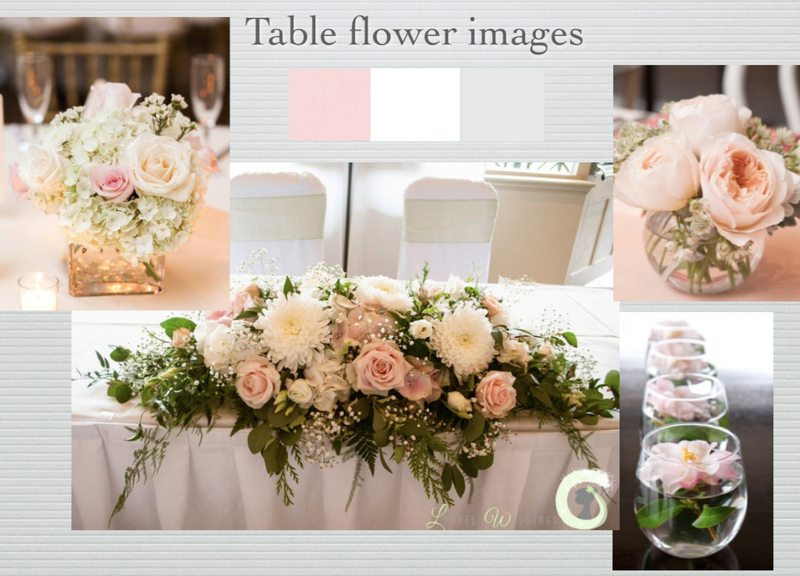 On an actual day, I felt happy to work for such a lovely and beautiful couple, their families, bridal party and friends! 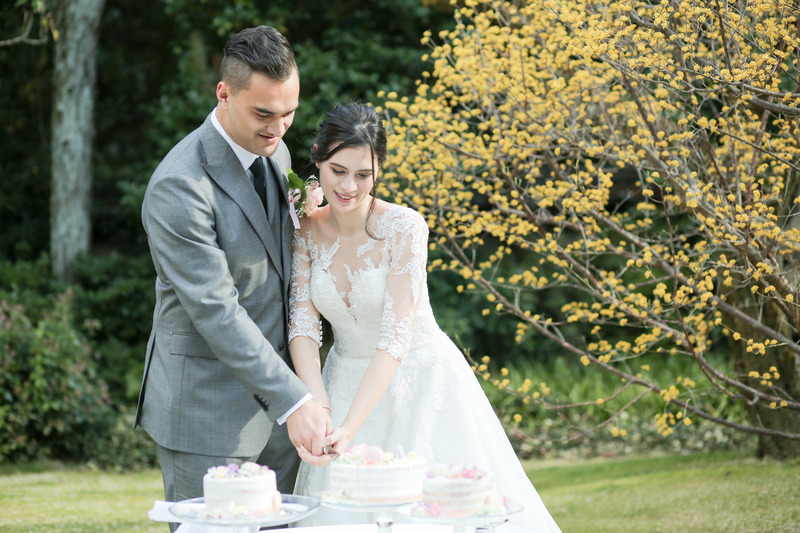 The wedding ceremony was held in a Japanese garden in a traditional guest house with restaurant surrounded by their loved families and special friends:) The blending style of the celebration of New Zealand and Japan beautifully matched in harmony. 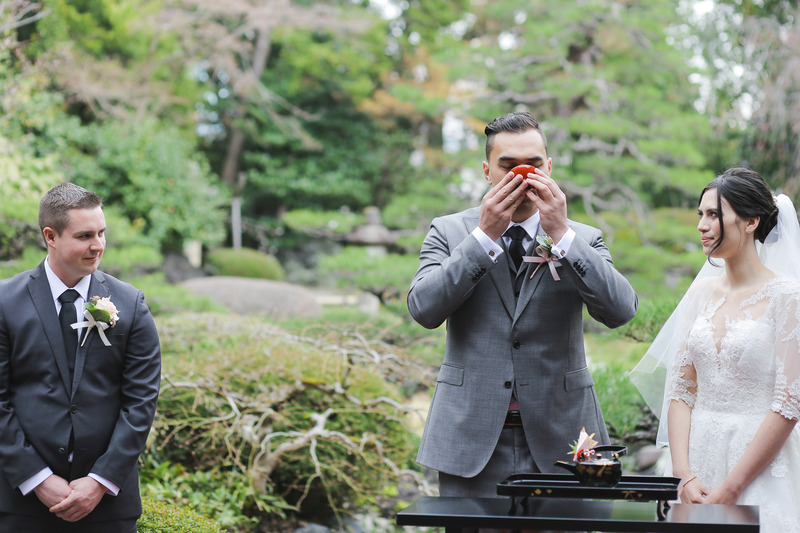 When it suddenly rained once a celebrant said ” Rain” to explain about Japanese nature, we all looked up the sky amazingly and laughed! It was an exactly blessing shower for Letisha and Bronson’s marriage, and it stopped right away! For me, I was like watching a movie!!! 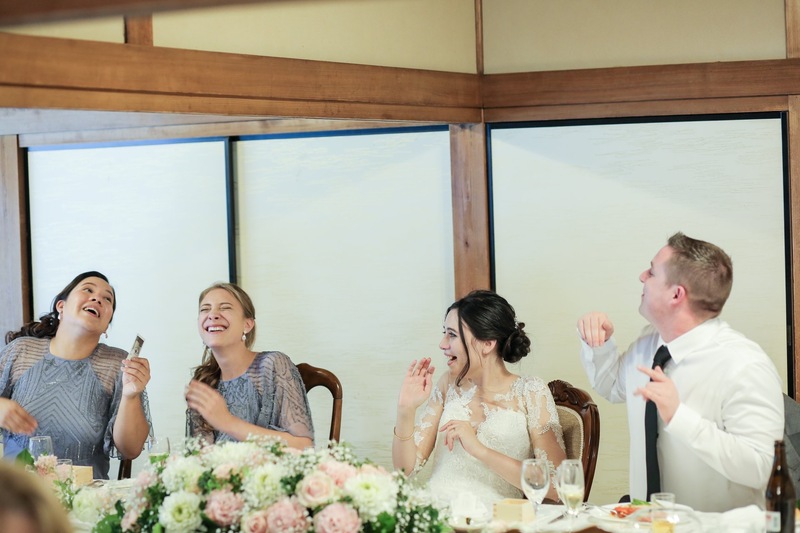 They looked having fun at their reception! Mainly, a performance by Letisha’s parents was so touching and powerful. They sang a medley of love songs and I was so touched to know their deep love for their daughter and son-in-law. 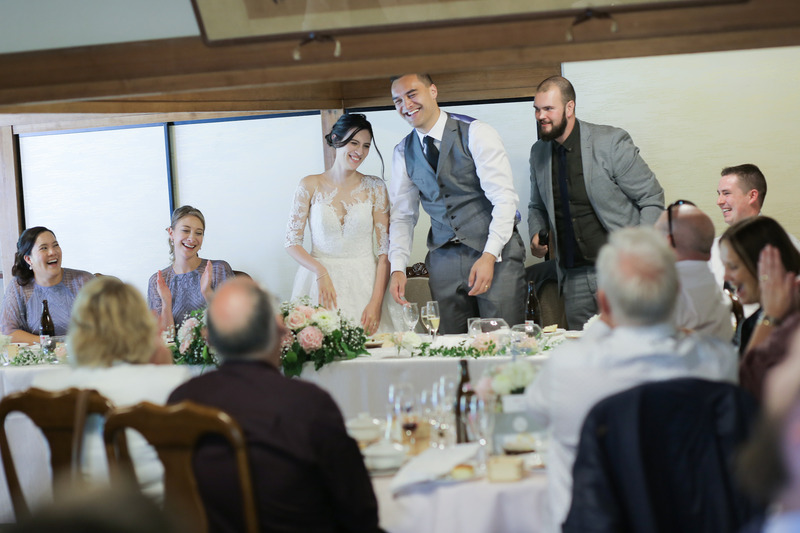 The wedding reception and after-party were filled with joy and laughter! 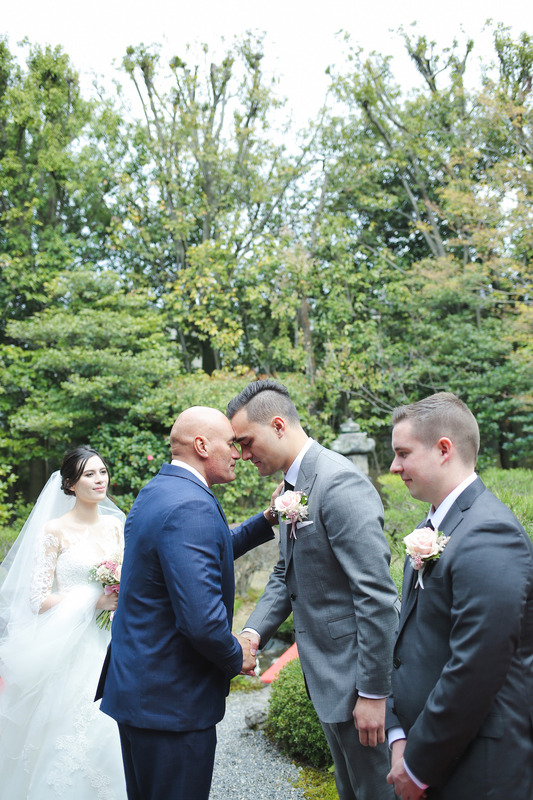 Letisha and Bronson, thank you so much for finding me and choosing Kyoto in Japan as your wedding location! 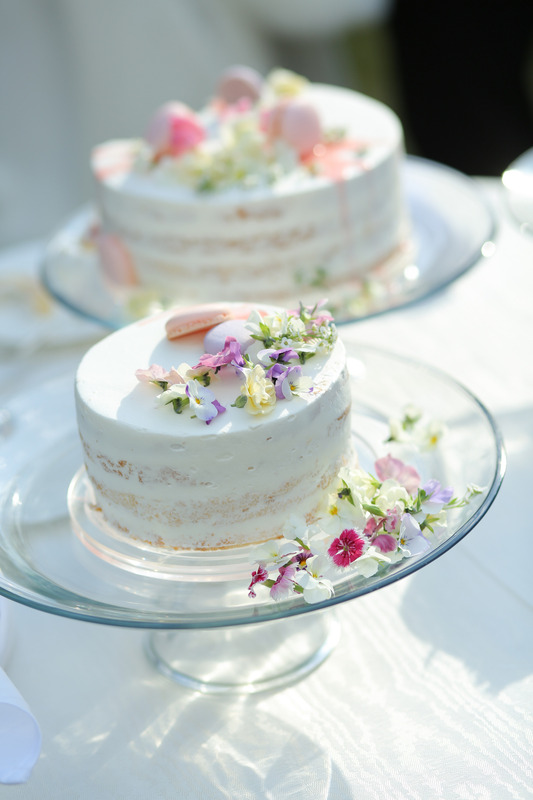 I was honored to assist you with your destination wedding.